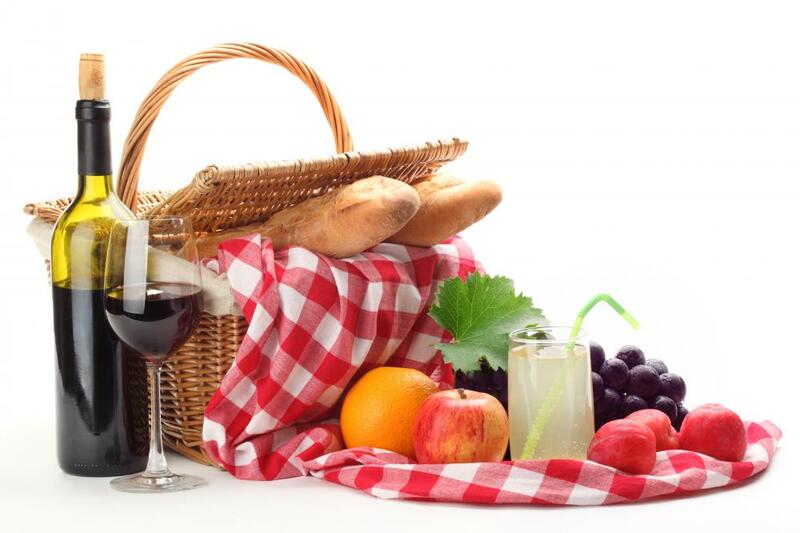 What are Some Good Foods to Take on a Picnic? A basket with typical picnic food. 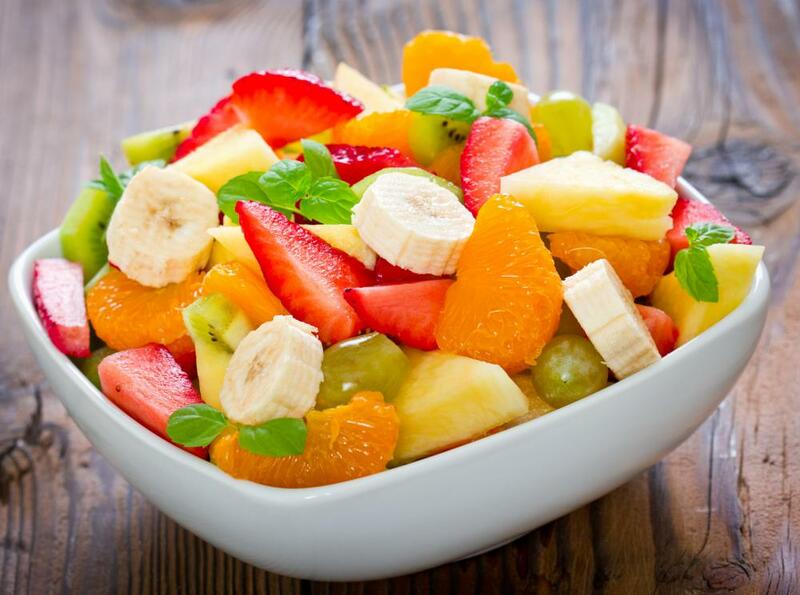 A fruit salad is good for picnics because it can sit at room temperature without spoiling. 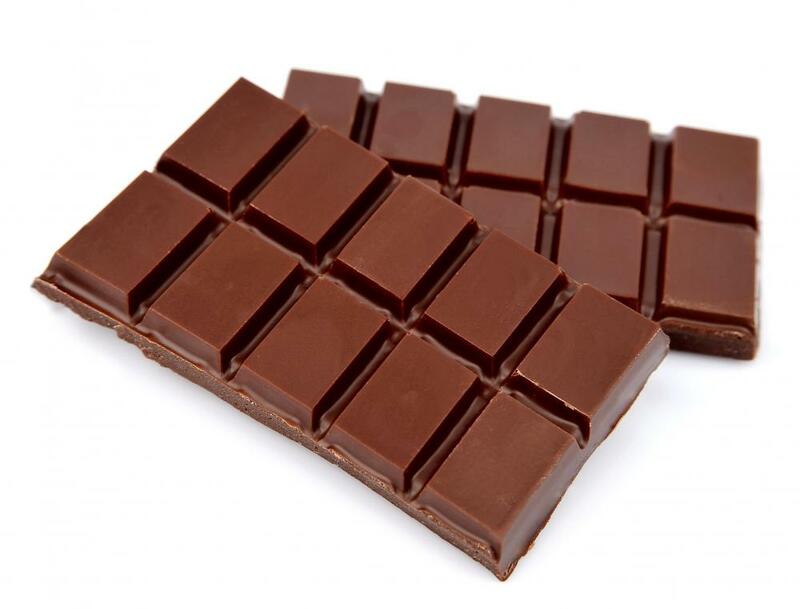 Keep candy bars cool when serving them as picnic treats. 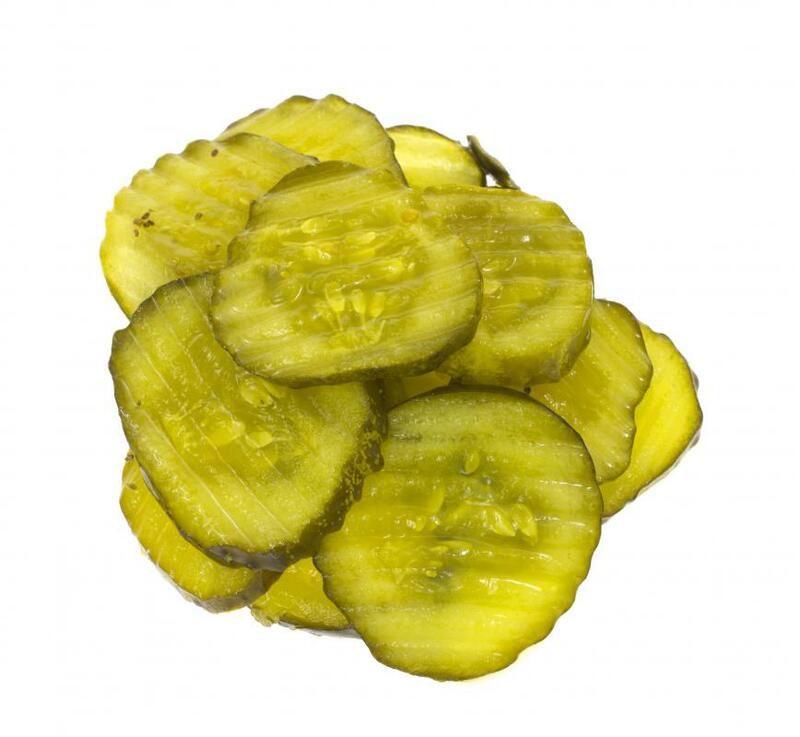 Pickles for sandwiches may be included as part of a picnic. 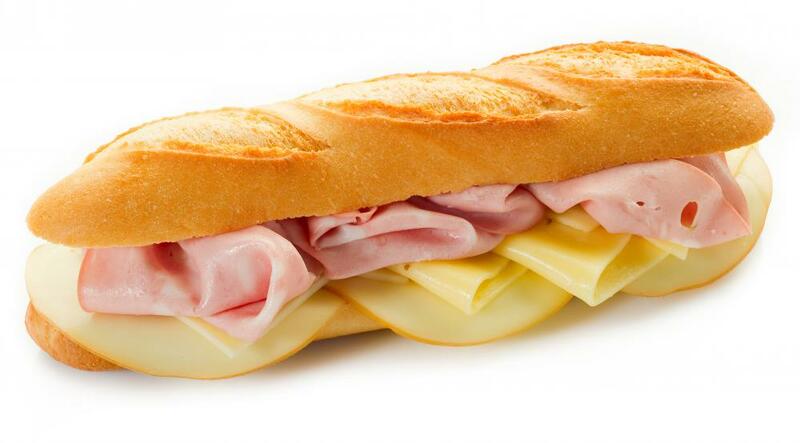 Sandwiches are a classic picnic food. 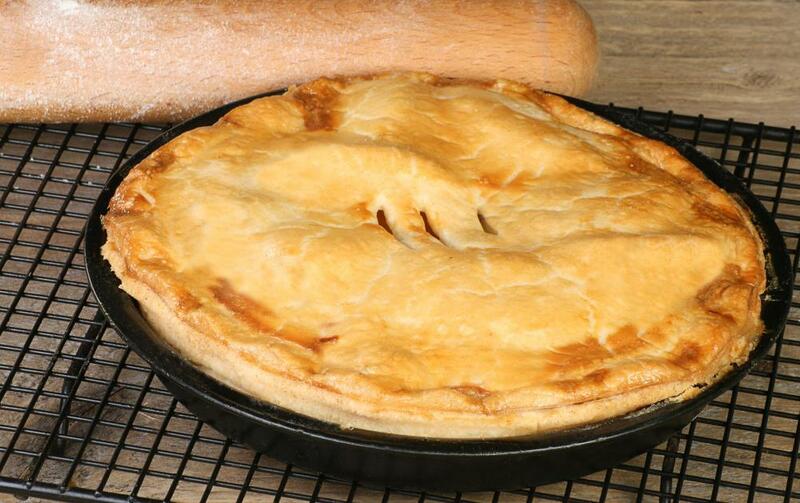 Pies are a popular dessert served at picnics. 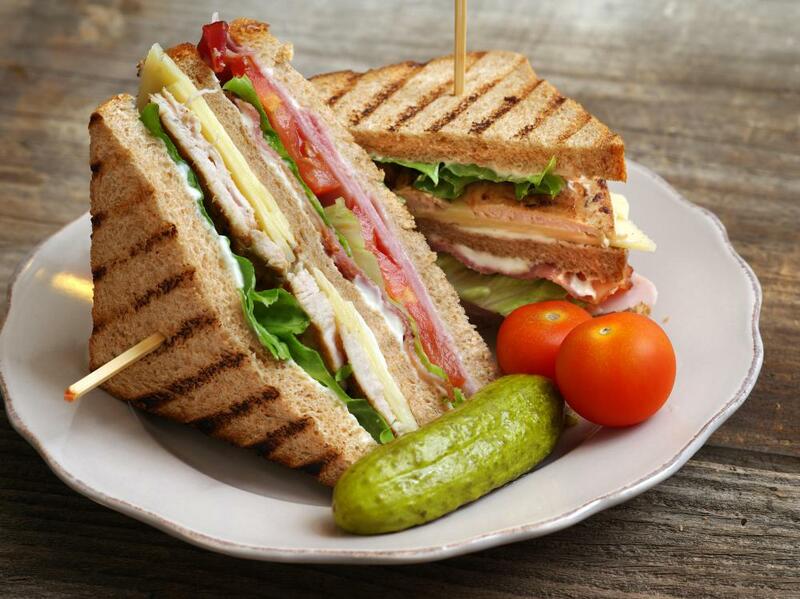 Pre-made, wrapped club sandwiches and pickles are a good picnic option. 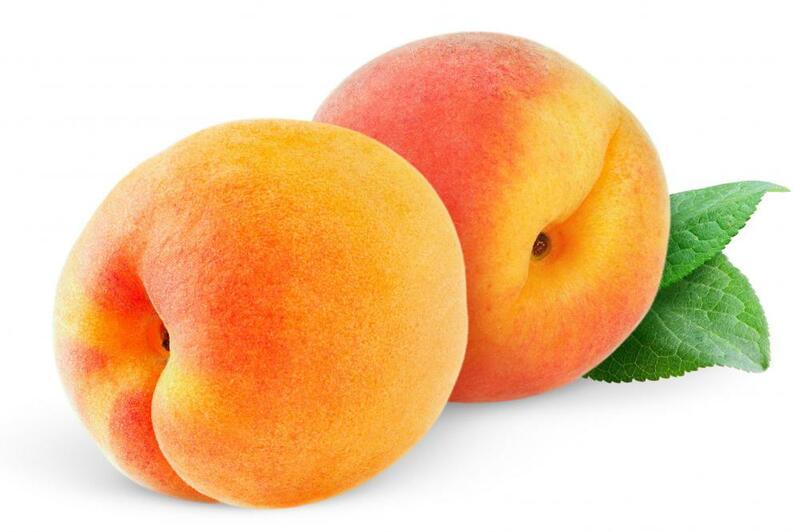 Peaches are convenient picnic foods. Apples make good picnic foods. Some people enjoy grilling meat during a picnic. 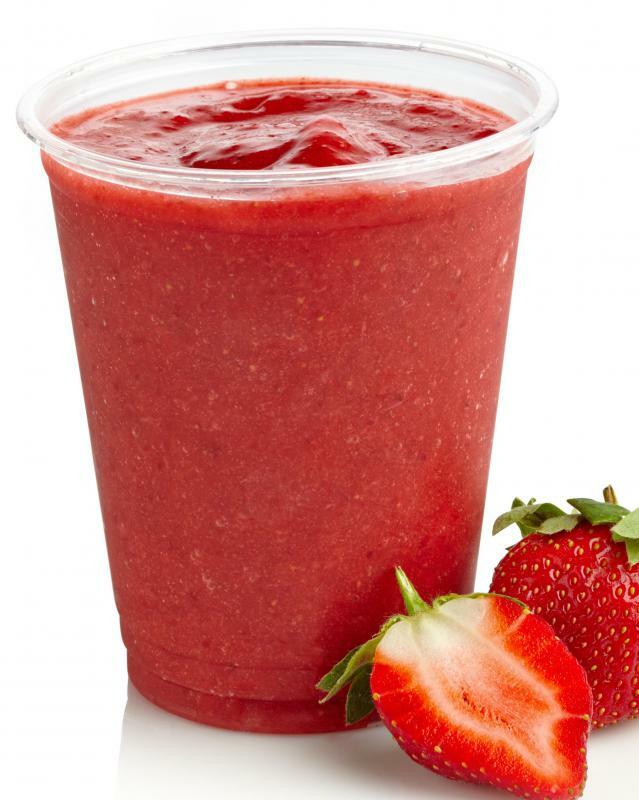 Some picnics might include a smoothie. 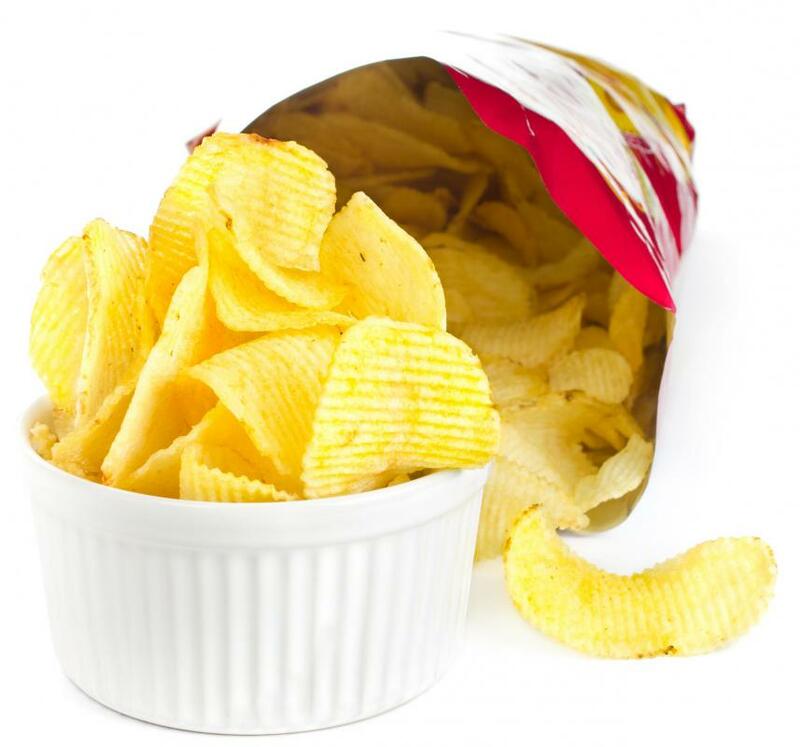 Many picnics include potato chips. 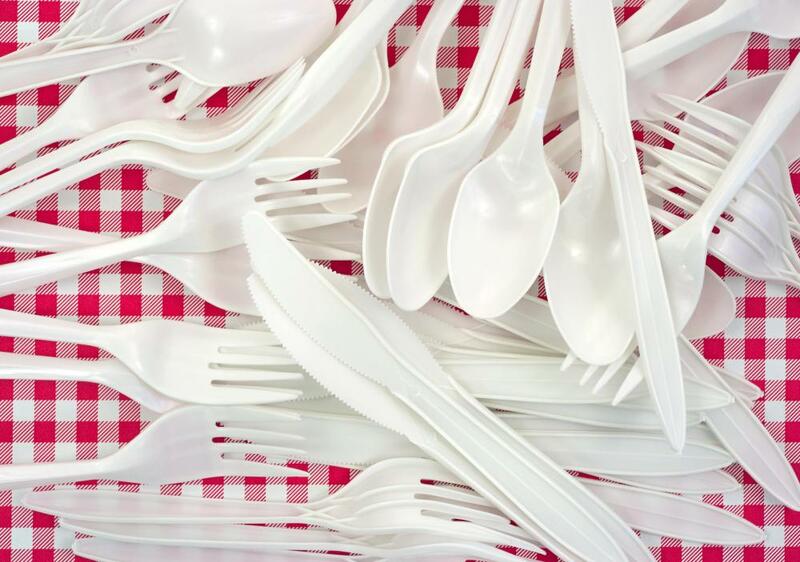 Plastic silverware should be taken on a picnic to enjoy a variety of foods. 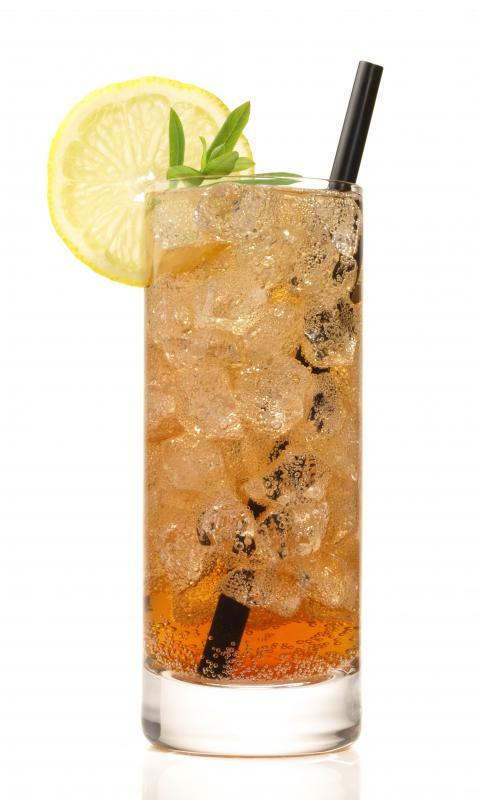 Iced tea is a popular picnic drink. 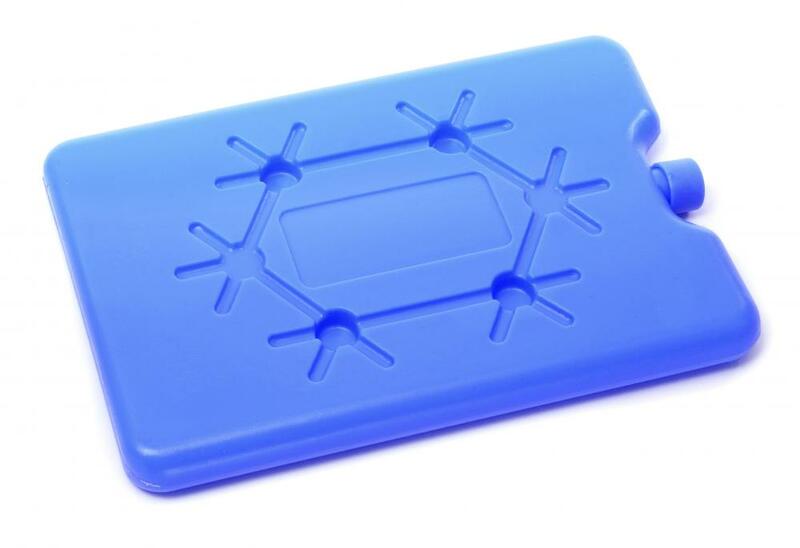 Ice packs can be used to keep picnic food cold and safe to eat. Salads are a good item to bring on a picnic. Warm summer weather attracts picnickers to parks and other beautiful outdoor spots. 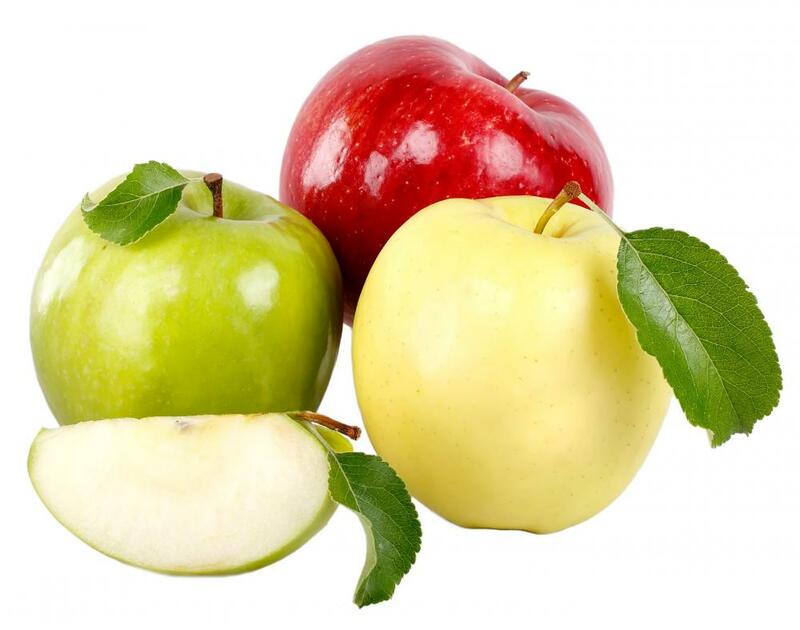 Selecting foods to take along can be a challenge, as there are several considerations to take into account including food safety, picnic location, and ease of cleanup. Fortunately, cultures all over the world seem to enjoy taking food outdoors during beautiful weather, so most culinary traditions include food which can be easily packed and brought along. Food safety is probably the primary consideration when selecting foods to take along on a picnic. Most of the time, an outdoor meal is accompanied by a stroll, and the picnickers may not eat the food right away once the destination has been reached. This means that foods may be sitting at warm temperatures, potentially allowing bacteria to breed. 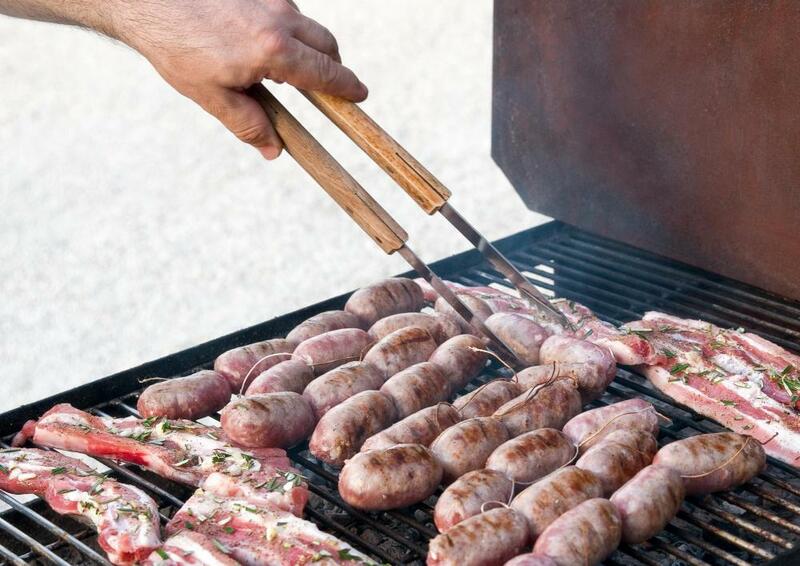 When planning for an outdoor meal, think about how long the food will be out, and try to avoid foods that may pose bacterial risks, such as meats. If you want to take these types of foods along, plan on packing them in ice so that they will stay cool and safe to eat. Location is another issue. A picnic on the beach, for example, can be lovely, but some foods attract sand more than others. When packing foods for a beach trip, think about foods that can be easily packaged and eaten with minimal exposure, such as sandwiches, rather than foods which involve a lot of handling like bread and cheese. If you are planning to visit a windy destination, you should think about how foods are packaged, as you do not want to spend your time chasing around after wrappers. When you plant to take a long hike before eating, consider the weight of all the foods that are being brought along. Cleanup should also be taken into consideration; to make it easier, you may want to think about packing damp towels in plastic bags so that picnickers can wipe their hands easily after eating. Some classic picnic foods include sandwiches, fruit, and salads. You can chop fruit such as melons before the trip to make it easier to deal with at the site, or you can pack apples, peaches, and other single serving fruits. Sandwich fillings can vary widely, but remember to think about food safety when assembling them, and try to ice them, along with salads. You can also pack things like dried fruit, bread, various spreads, cheese, and pickled foods such as olives. 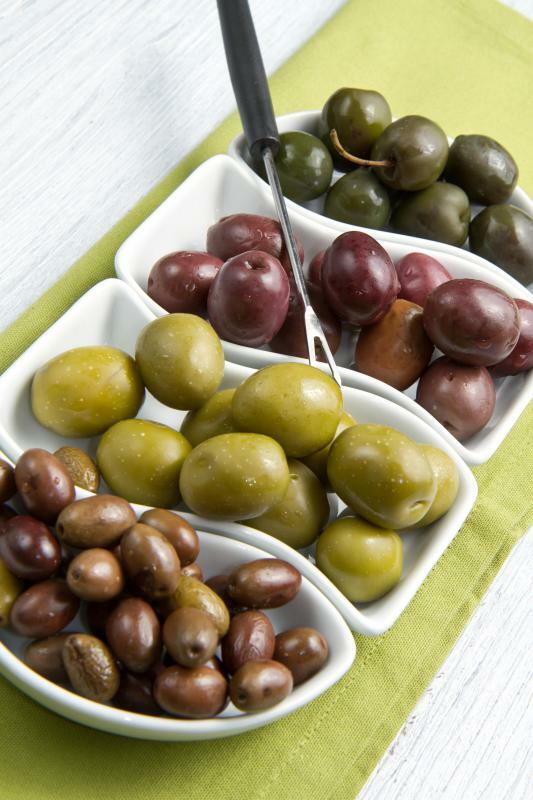 Many delis also feature finger foods that are great for a picnic, such as dolmades, samosas, and Chinese dumplings. No meal would be complete with desserts like cupcakes, cookies, or candy bars, but try to keep them cool so that they do not soften or melt. It is also important to think about drinks when you are packing your fod. Because you will probably be out in the sun, you should be certain to pack plenty of plain water to keep everyone hydrated. 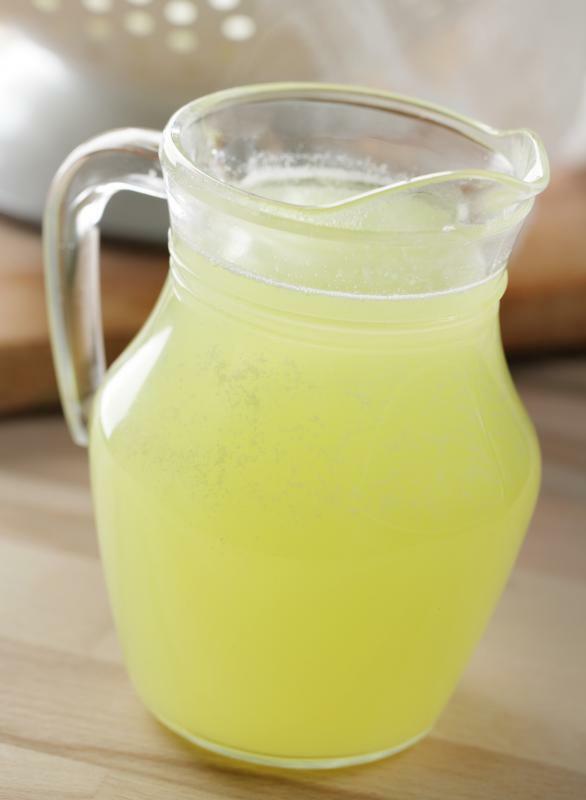 In addition, you may want to consider drinks like iced tea, lemonade, and fruit juices. For adults in the party, small amounts of beer and wine can be enjoyable, but be aware of the potential dangers of drinking in the sun, and make sure that the drivers refrain from consuming alcohol. What Are the Different Types of Picnic Desserts? How Do I Organize a Beach-Themed Party? What is a Backpack Cooler? 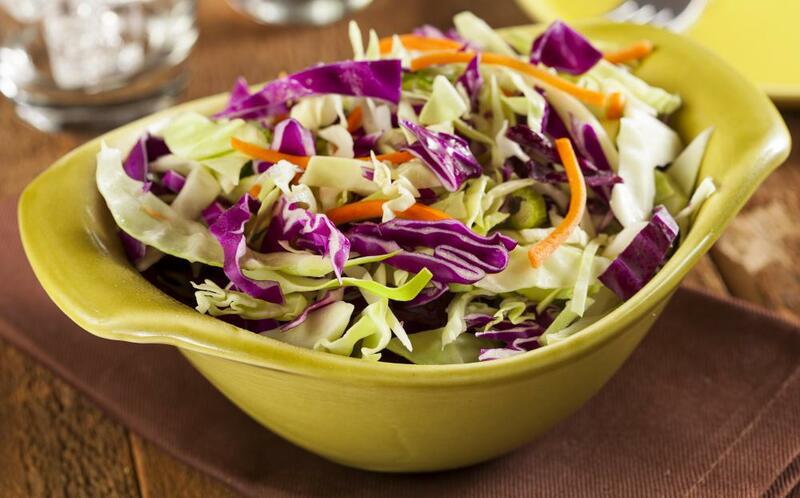 What are Some Picnic Side Dishes? How can I Pick out Good Melons in the Store? I love taking home cooked food on our family picnics. I made fried chicken, potato salad, baked beans and rolls. We had watermelon, berries and other fruits for desert with plenty of juice and water to drink. I kept everything cold in a cooler until it was time to eat and repacked immediately. Home cooked foods are great but it takes some common sense to keep it safe. I'd add to the article that, while people think about having a picnic with a lot of wonderful homemade food, keeping it simple with sandwiches and chips really makes a lot more sense. I know Ina Garten on TV fixes all this elaborate food for picnics, but that's honestly not realistic, in my opinion. A picnic for two might lend itself more readily to a more elaborate menu, but for mom, dad and the kids, keep it simple. If you want something homemade, opt for brownies or something similar that will keep, is easy to pack and easy to make. Spending hours preparing food for a picnic just doesn't make sense to me. i really think that homegrown lettuce really makes a picnic on a hot summers day. i also think that cauliflower and chocolate go really well together. it sounds bad but it is really nice. Honest. Some suggestions: popcorn, sweets, cookies, fruit- watermelons are lovely for hot weather, just take it out of fridge before you leave, breadsticks, pita bread and hummus, veggie sticks, salads, peppers which can be eaten raw. hope this helps. I'm going on a picnic with my friends tomorrow, but my mum won't let me cook anything. Do you have any ideas what i could make without cooking anything? hi i want to take my husband and my 2 children out for a picnic and i don't know what kinds of food and activities to do so that everyone doesn't get bored. i had never thought of the meat causing problems from the heat! thank you! I am very glad that the article mentions keeping hydrated - a lot of people drink soda or beer or wine on picnics and don't think about water or more hydrating fluids and it's really important to stay hydrated when you're outside! Also, it's a good idea to try to minimize the use of mayonnaise at picnics, or keep anything with mayonnaise (like potato salad or sandwiches) in a cooler. It's better to enjoy your picnic without anyone getting sick!